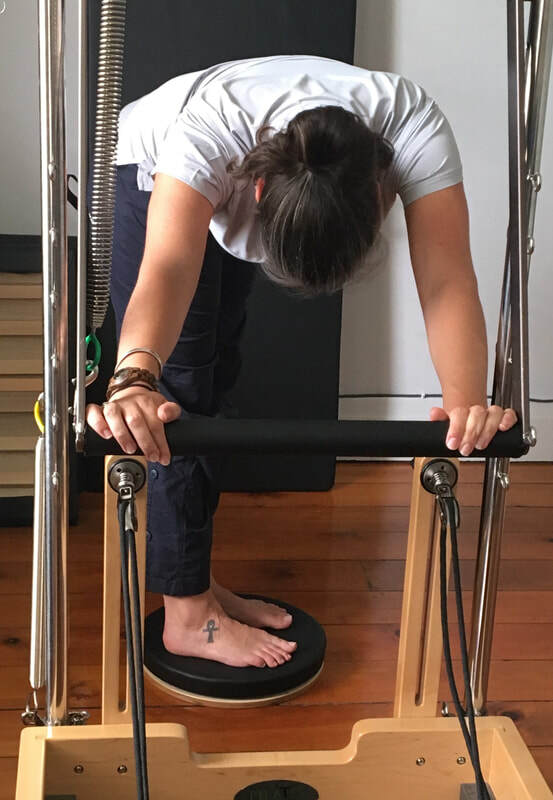 Rachel is a passionate and enthusiastic Exercise Physiologist who is a strong believer of “Exercise as Medicine”. She is driven to facilitate and improve client’s understanding and therefore management of their health and encourage a progression to self-management. After a short career in environmental/analytical chemistry, Rachel returned to university topping up her Bachelor of Science degree with studies in Clinical Exercise Science before going on to complete a Masters of Clinical Exercise Science and Rehabilitation (Victoria University). 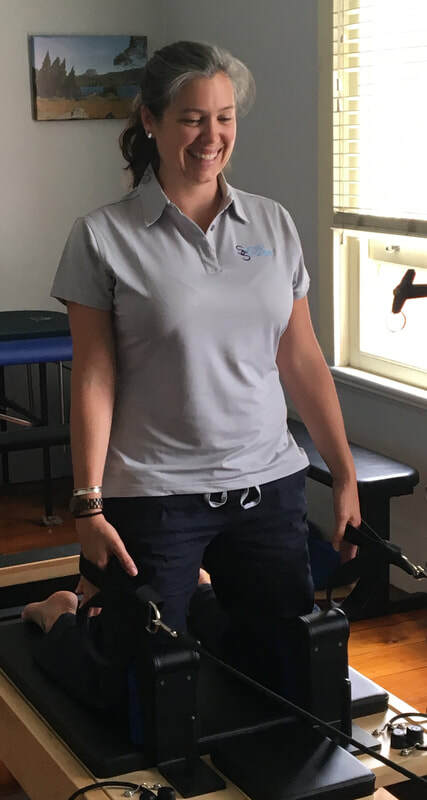 She has gained experience working with people of all abilities and ages, across a variety of settings including gyms, pools, acute and rehabilitation hospitals, within the community and private clinics. Now that Rachel has joined the Simply Stronger team she is very excited about helping people define their goals (however big or seemingly small), providing them with the tools, knowledge and courage to achieve them, by aiming to foster lasting positive changes. ​In her own life Rachel enjoys a challenge, completing endurance events including a 21 day hike in the Nepalese Himalaya, the Oxfam Trailwalker (100km), MS Swimathon (24hr) and several long distance bike rides. While she has travelled extensively and solo around Asia and Europe (with plans to continue travelling) she will always be a Melbourne girl at heart. Management of complex conditions including Autoimmune disease, Chronic inflammation, Myalgic Encephalomyelitis (ME)/Chronic Fatigue Syndrome (CFS) and chronic pain. Balance, Strength and mobility programs for falls prevention.